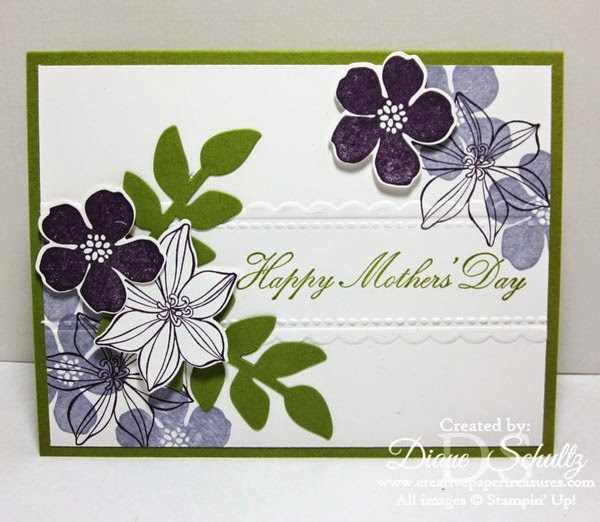 Another card inspired by Pinterest and made by the ladies at my April card class. You can see the original card HERE. I just changed the greeting.